Freeli works with a talented group of partners and advisors to optimize the rollout of the Freeli Protocol/Application and and ensure maximum value to all stakeholders. Galaxy Digital is the largest cryptocurrency merchant bank. Backed by Bitcoin Billionaire, Mike Novogratz, it began trading on the Toronto Stock Exchange August, 1, 2018. It is one of the earliest banks in the crypto space to achieve such a listing. 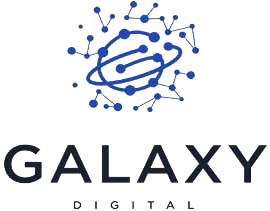 Galaxy Digital also assists companies that seek to raise capital through initial coin and initial token offerings by providing technology development and advisory services. Initial coin offerings quickly became an important way for blockchain-based businesses and organizations to raise funds for projects. Fortitude Circle provides a comprehensive turnkey service for select clients, to assist in a smooth fundraising process. Fortitude Circle provides their clients with an intuitive Digital Asset Brokerage service, while working with regulators to facilitate entry from the legacy banking systems to this new emerging digital asset class. A company deploying a network of intelligent electric vehicle charging stations within the Greater Vancouver area. A platform to streamline the mobility experience and accelerate the adoption of clean personal transportation, through increased awareness and information. 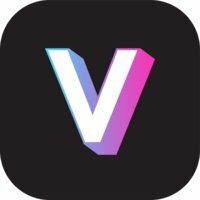 VEME is a New Paradigm Social Video Network That Rewards Users For Their Content And Enables Real World Journeys. Headquartered in Vancouver with an international team, VEME is creating a suite of core IP to reinvent digital advertising, copyright, content monetization and user protection. 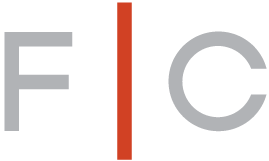 VEME creates quality systems to empower people to share real stories. They envision a Unified Humanity that celebrates diversity. As a content creator and curator VEME is a powerful partner for Freeli in regards to the Entertainment portion of the platform. It will ensure diversity of content type, format and feel. This will be an important part of the all-inclusive and communal atmosphere within the Freeli userbase. We'd love to hear from you, get in touch and say hi!. I consent to Freeli collecting my details through this form.